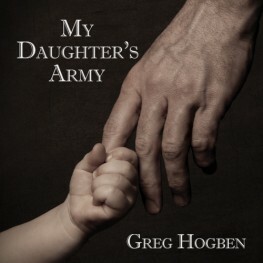 Nicki, a NetGalley reviewer shares her thoughts on Greg Hogben's "My Daughter's Army". I was in shock how it started but it was sad and heart filled. I really liked it. I'm not giving any details away because all I would like to say is go get a copy for yourself go read it, it's amazing.